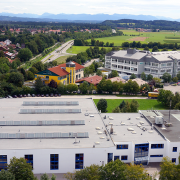 Wolfratshausen – “Excellent credit rating“: WEBER Schraubautomaten GmbH is increasing its share capital and thus ensuring the planned expansions at its home location of Wolfratshausen – WEBER Schraubautomaten GmbH based in Upper Bavarian Wolfratshausen doubled its share capital from EUR 5,010,000.00 to EUR 10,020,000.00 on October 6, 2017. 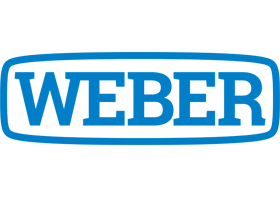 The share capital is a central parameter of a company and provides third parties with information on the financial status of a GmbH. Furthermore, the share capital includes the decisive capital amount for receiving stock. 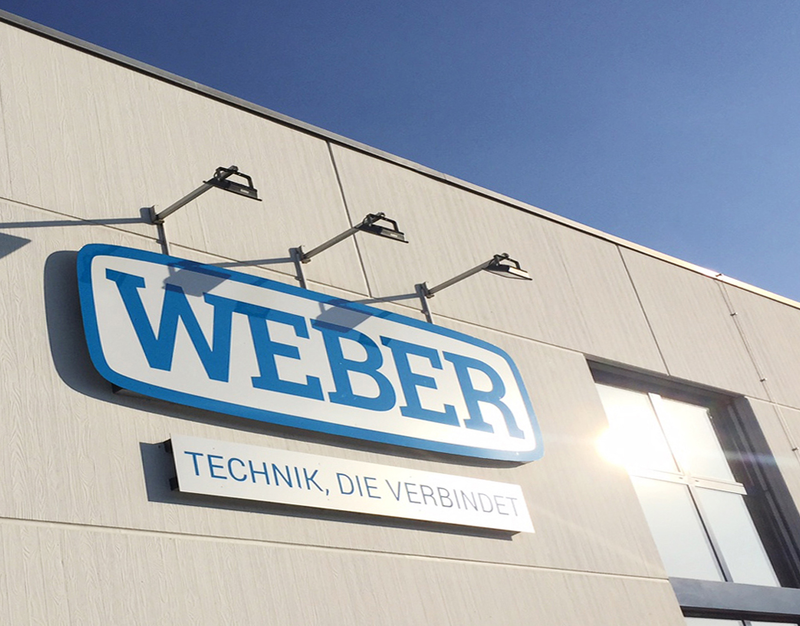 With the significant elevation in its share capital by 100 percent, WEBER Schraubautomaten’s credit rating has increased at the same time. After the requisite audit, the credit agency Creditreform has awarded the company a creditworthiness index of 105. On a scale from 100 to 600 index points, companies with values between 100 and 149 are deemed to have an “excellent credit rating”. Thus, WEBER has achieved an extraordinarily high evaluation in the ranking. 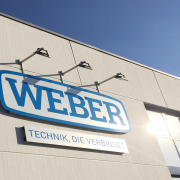 WEBER Schraubautomaten GmbH has been among the market leaders in the field of development and manufacturing of machines and systems for the automation of connection and joining processes for more than 60 years. 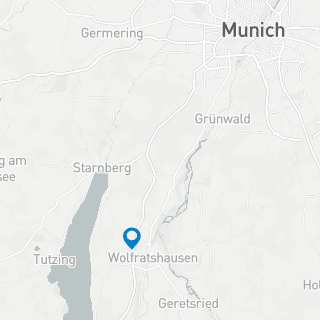 The company with its headquarters in Wolfratshausen is now doing business on all continents. “With the substantial increase in the share capital by our shareholders, we are clearly showing our commitment to this location. We will significantly expand our capacities in the coming years, so we are planning to construct an additional factory building – including new offices – for this reason”, says Karl Bujnowski, CEO of WEBER. The increase in share capital is evidence of the solid economic basis of the company on the one hand, and also serves as security for creditors involved in the planned investment projects on the other.